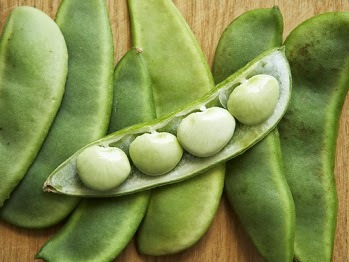 These dried and canned super beans are available throughout the year.The seeds are generally cream or green in color, although certain varieties feature colors such as white, red, purple, brown or black. These super beans are a very good source of cholesterol-lowering fiber Lima beans like other beans, are rich in dietary fiber. Lima beans' contribution to heart health lies not just in their fiber, but in the significant amounts of folate, and magnesium these beans supply. 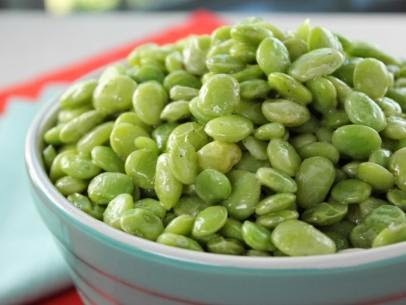 If you have insulin resistance, hypoglycemia or diabetes, Lima beans can really help you balance blood sugar levels while providing steady, slow-burning energy. If you purchase frozen Lima beans, shake the container to make sure that the beans move freely and do not seem to be clumped together since the latter suggests that they've been thawed and then refrozen. 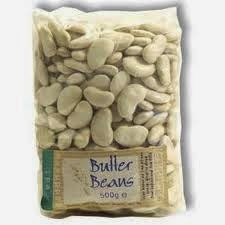 Store dried Lima beans in an airtight container in a cool, dry and dark place where they'll keep for up to six months. If you purchase the beans at different times, store them separately since they may feature varying stages of dryness and therefore will require different cooking times. As cooked Lima legumes are very perishable, they'll only keep fresh for one day even if placed in a covered container in the refrigerator. Fresh Lima beans should be stored whole, in their pods, in the refrigerator crisper where they'll keep fresh for a few days. 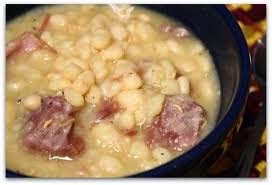 Frozen Lima beans do not need to be thawed before being cooked. cover. and cook for an hour and 1/2 with one stick of margarine. 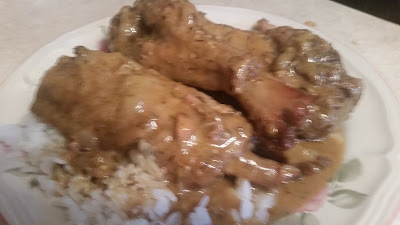 remove the ham hocks or chop up and serve.